Be sure to download and print these FREE Easter Scripture Cards! 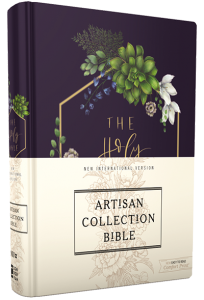 The only NIV Bible with a printed hand-painted cover design and beautiful art hidden in the page edges.When the Bible is opened, beautiful art appears on the page edges as you read through Scripture. When you close the Bible, the image vanishes into shimmery foil gilding. As you start reading, let your eyes relax as you take in more of God’s Word with the exclusive Zondervan NIV Comfort Print® typeface, carefully designed with custom fonts to be easy and enjoyable to read. Browse the latest issue of the Bible Study Source for Women magazine! 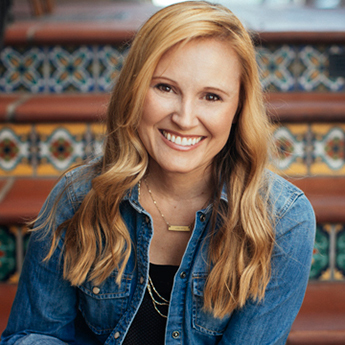 Jennie Allen is a recovering achiever who is passionate about Jesus. She founded the million-strong IF:Gathering, where she says she gathers deep kindred souls around food she didn’t cook, and she asks terribly intrusive questions. She’s a risk-taker who married Zac, a crazier risk-taker. Then God thought it would be funny to give them four crazy strong risky-dreamer kids. As a true Austin, Texas family, their life revolves around the Friday night lights. Kasey Van Norman contributes the counselor’s perspective to the Known by Name Bible study series. 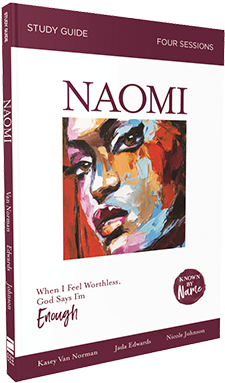 She is a licensed counselor and Bible teacher who approaches her writing and counseling from a place of being rescued from the pain of abuse, redeemed from the shame of being unfaithful, and healed from the fear of a life-threatening cancer diagnosis. 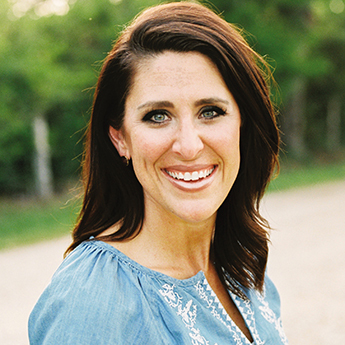 Kasey is a headliner with the Extraordinary Women Conferences, and she and her wonderful husband, Justin, live with their two children in Bryan, Texas. 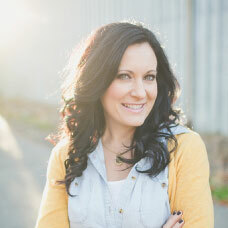 Lysa TerKeurst is a New York Times bestselling author and president of Proverbs 31 Ministries. 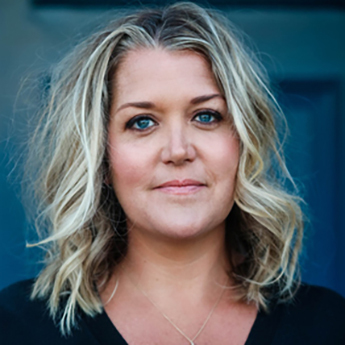 She writes from her sticky farm table in North Carolina where she lives with her five kids (whom God entrusted to her even though she struggled to keep goldfish alive), three dogs, and a mouse that refuses to leave her kitchen. Her favorite things include Monday night family dinners and toasted Ezekiel Bread with guacamole on top.